Molly Ringwald was Born on February 18, 1968 in Roseville, California. She is the youngest daughter of Bob Ringwald, the blind jazz pianist. At age five, Molly starred in a stage production of Alice in Wonderland, playing the dorm mouse. Molly Ringwald released an album at the age of six entitled I Wanna Be Loved By You, Molly Sings. 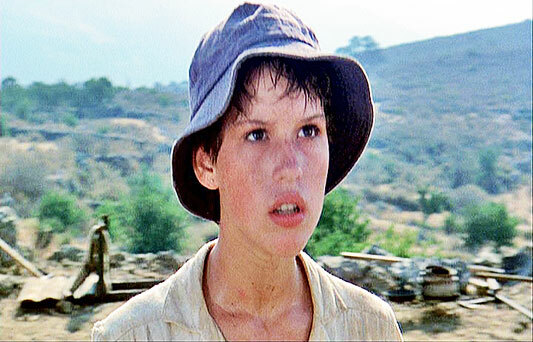 Ringwald's first acting break was as Kate in the West Coast production of Annie. Ringwald was listed as one of twelve "Promising New Actors of 1984" in John Willis' Screen World, Vol. 36. Molly Ringwald made the cover of Time magazine in 1986. 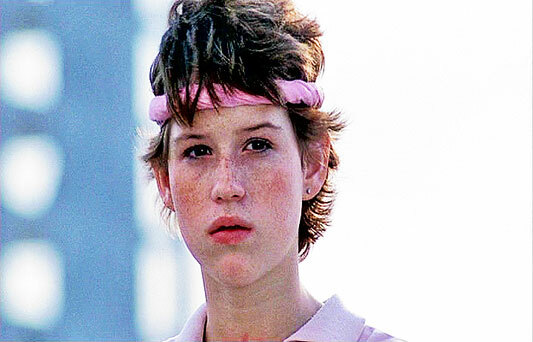 Molly became known as the Pouty redhead who endeared herself to movie audiences in several "Brat Pack" films written by John Hughes: Sixteen Candles, The Breakfast Club, and Pretty in Pink. 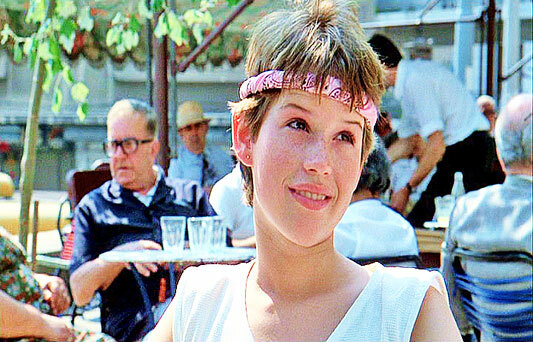 Molly Ringwald has portrayed the character, Anne Juergens in the TV series, The Secret Life Of The American Teenager (2008-2010)..
Molly Ringwald in Tempest (1982). 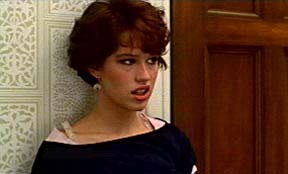 Molly Ringwald in Sixteen Candles. Molly Ringwald in The Breakfast Club.